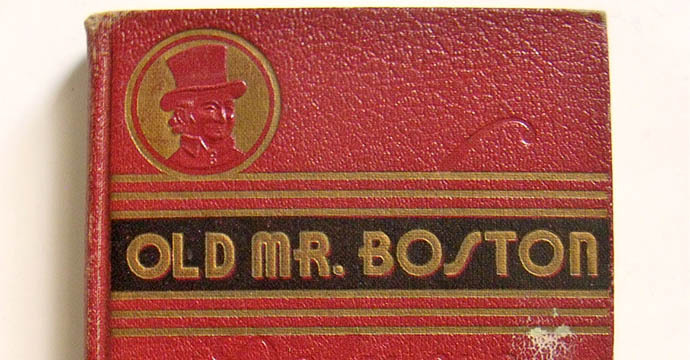 The go-to drink mixing guide for over 75 years, Mr. Boston’s will light the way if dad is interested in getting into cocktails. From traditional classics to trendy tipples, this is a must-have for any home bar. If he doesn’t have one yet, consider this a first step in the right direction.